Hi there! I am here to bring you Part 2 of my English paper piecing series! You can watch the first video here, and once you have created your paper pieced “Grandmother’s Flower Garden” block, we are going to add it to a simple mug rug. 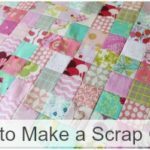 Today’s video shows you how to remove the paper and attach it by machine and quilt it all together to create this mini quilt. This entire project is a great to get a taste of English paper piecing (EPP) without committing to a large and time consuming project ;). Wouldn’t this make an adorable gift with a cute mug and some tea? Here are some of my favorite EPP supplies! 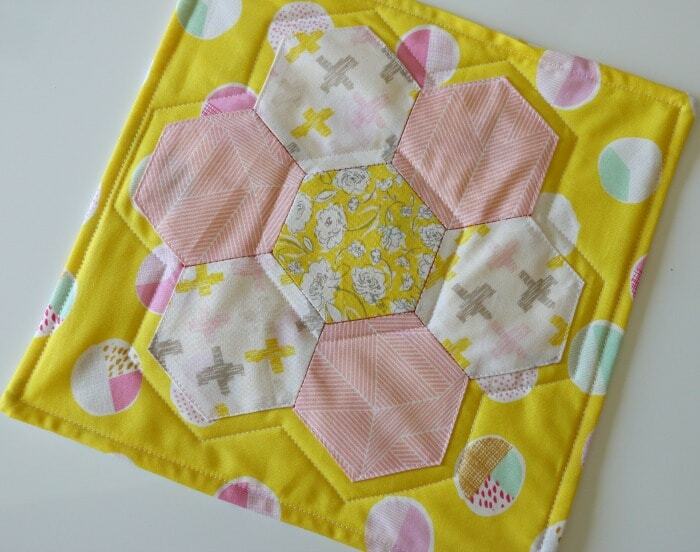 The adorable fabric featured in this project is from Art Gallery Fabrics called Wonderful Things by Bonnie Christine. 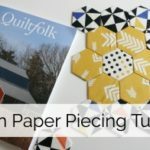 I was thrilled to work with Quiltfolk magazine on this series of videos. Have you seen their magazine yet? They feature stories of quilters and quilt shops across the United States. Issue 2 features Iowa, and I loved the article about the quilt museum there. The magazine is ad free and beautifully photographed. 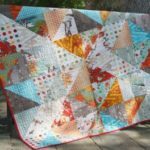 I love that many different types of people and shops are highlighted, celebrating our uniqueness, creativity and individual style as quilters. 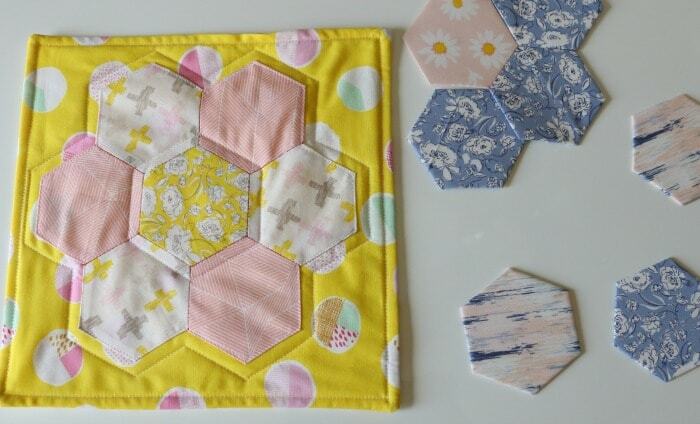 Head on over to todays video to see how exactly I put together this adorable mug rug or mini quilt. I show you all the steps! I didn’t do traditional quilt binding, so this is surprisingly simple for my beginners out there! 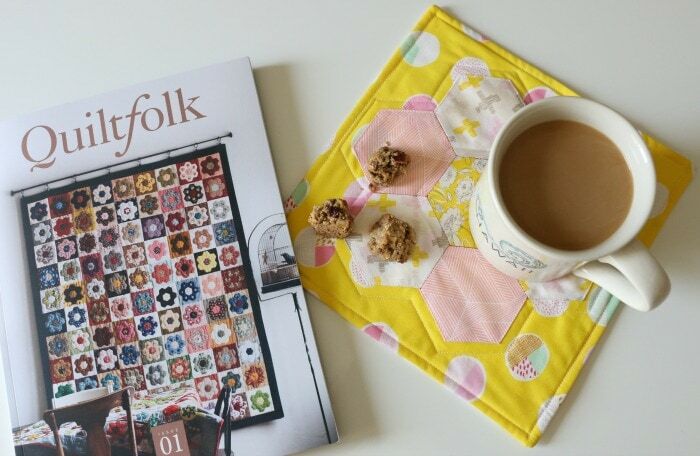 *I was thrilled to partner with Quiltfolk magazine for this video series. This post also contains affiliate links, thank you for the support in this way!